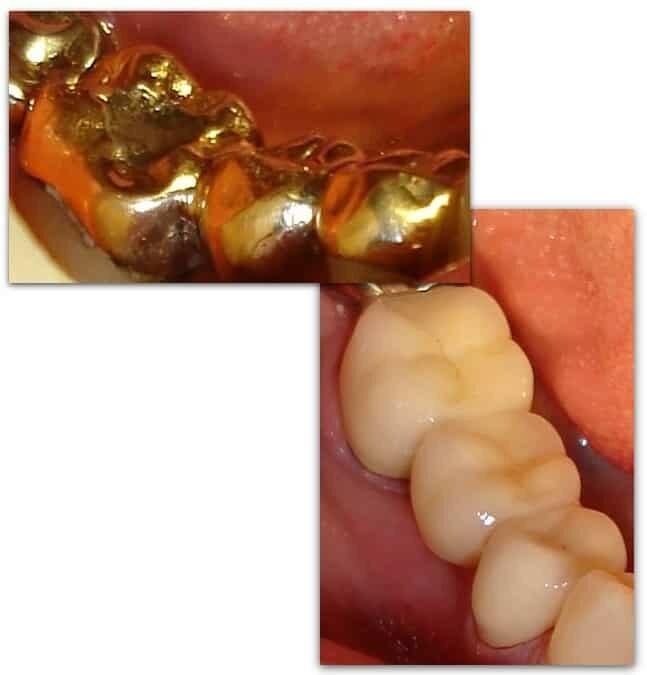 Feel free to browse the before and after pictures above. 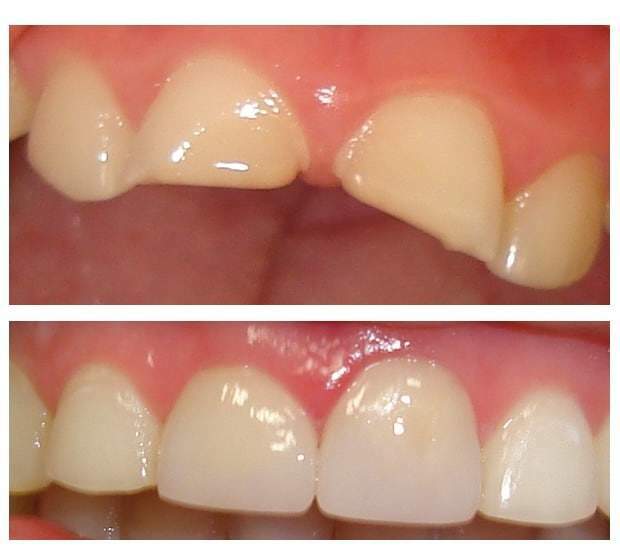 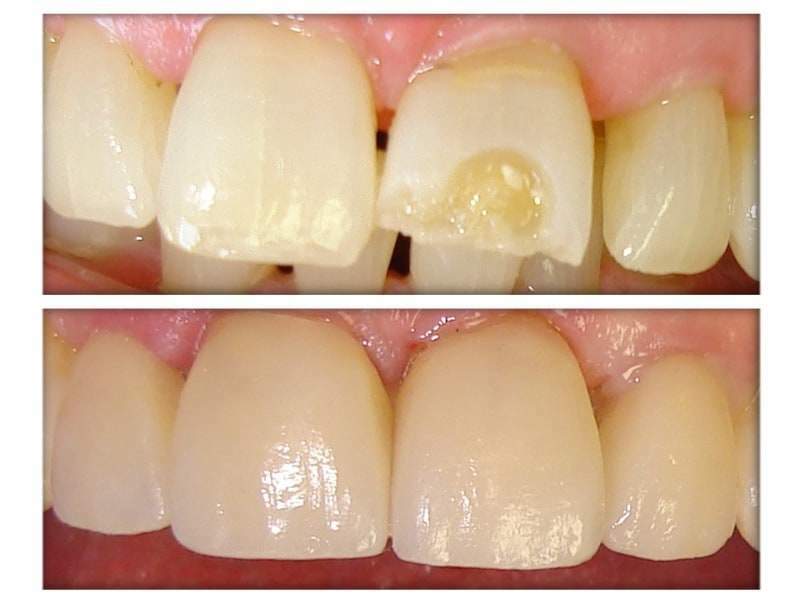 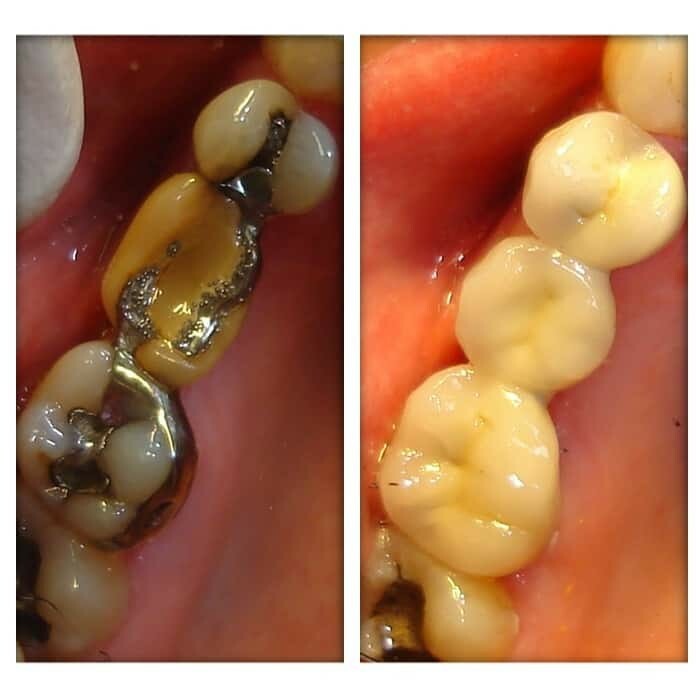 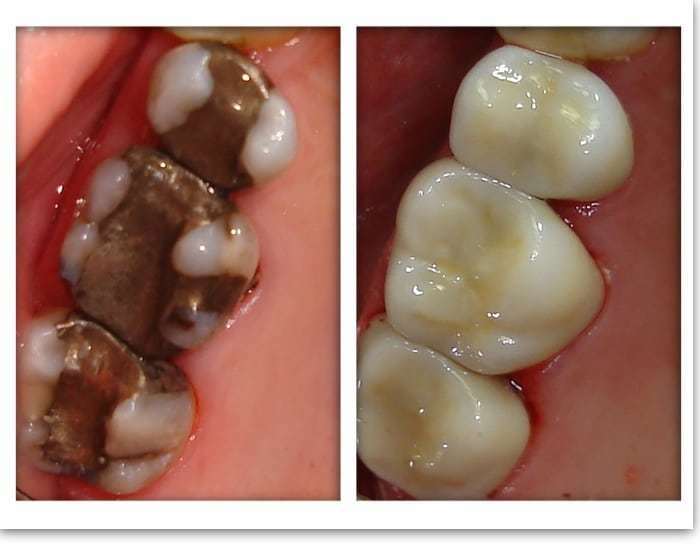 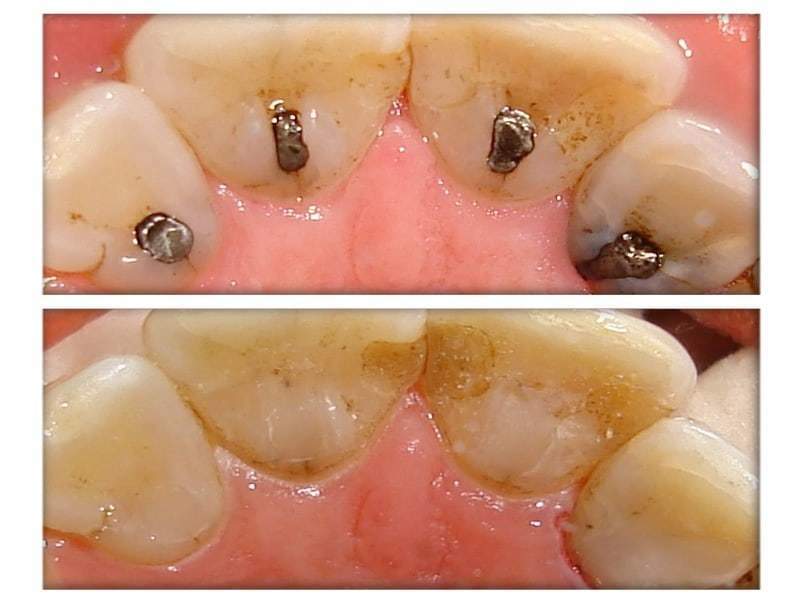 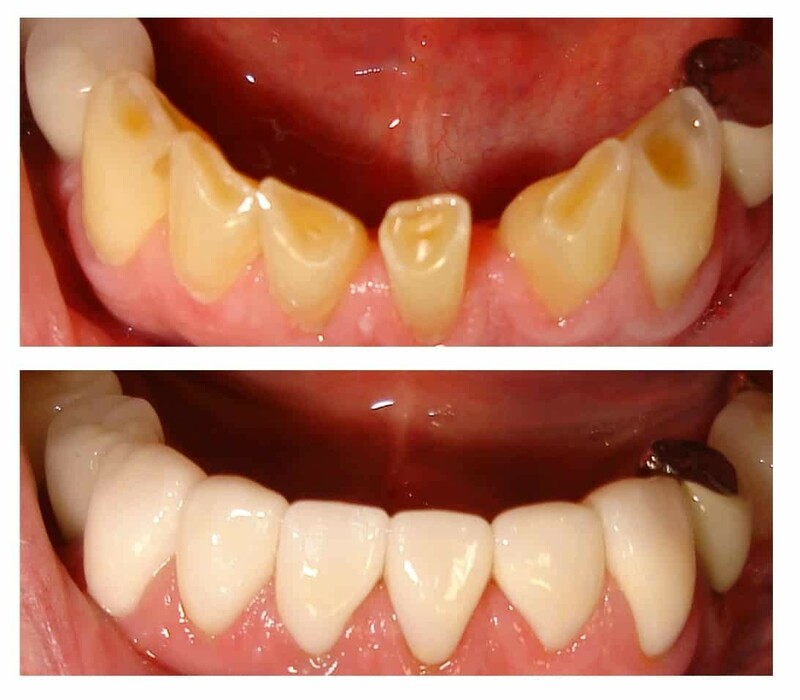 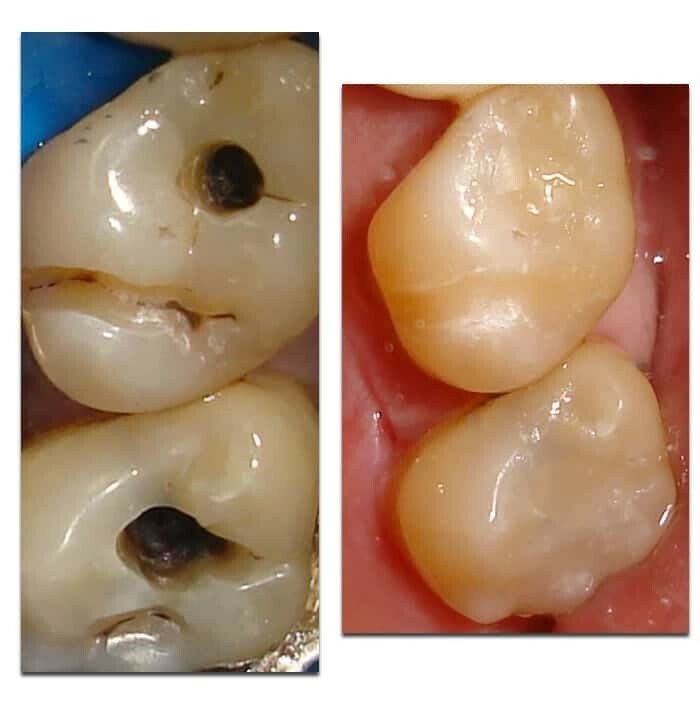 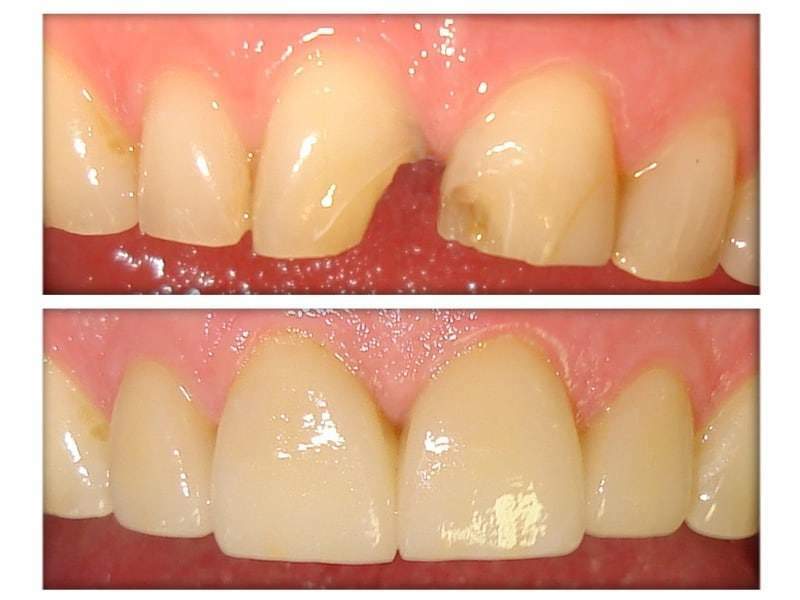 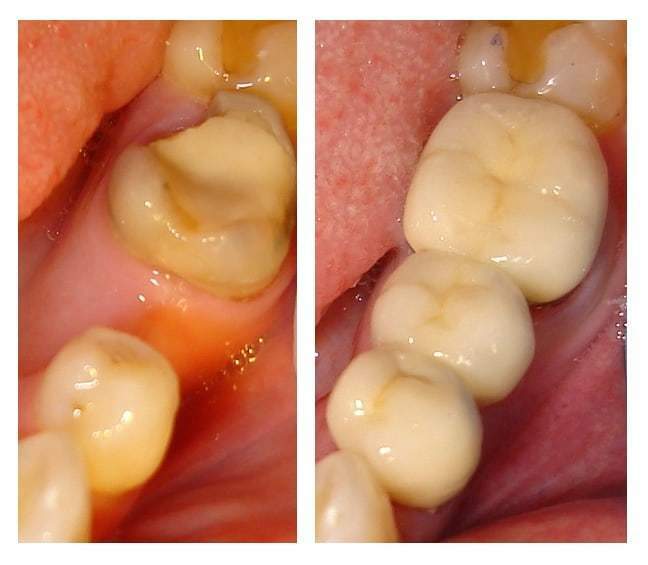 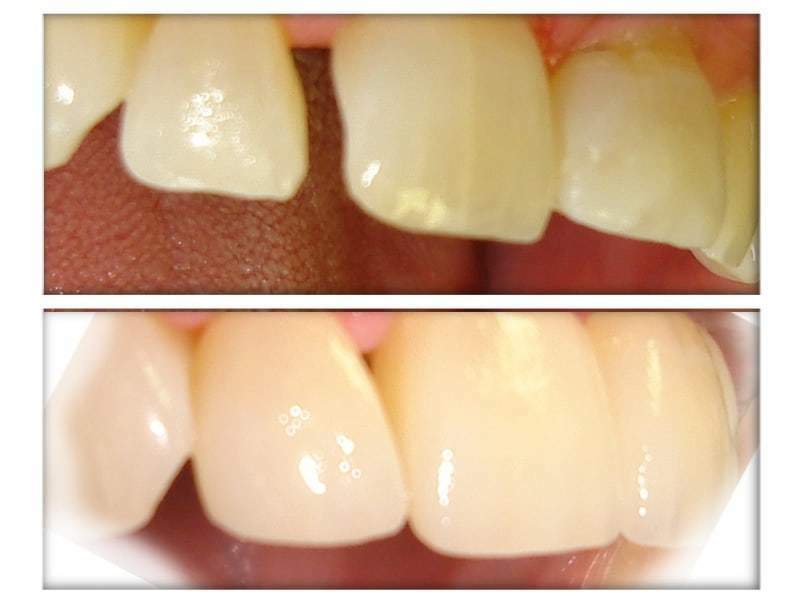 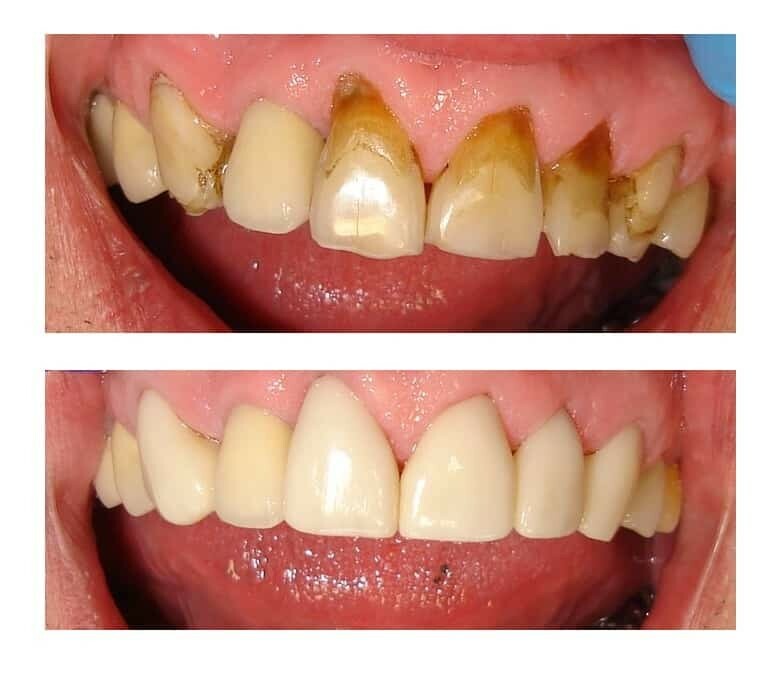 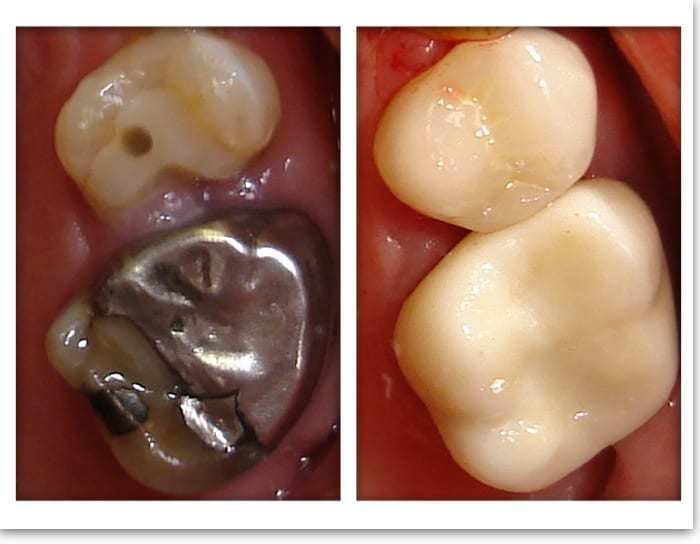 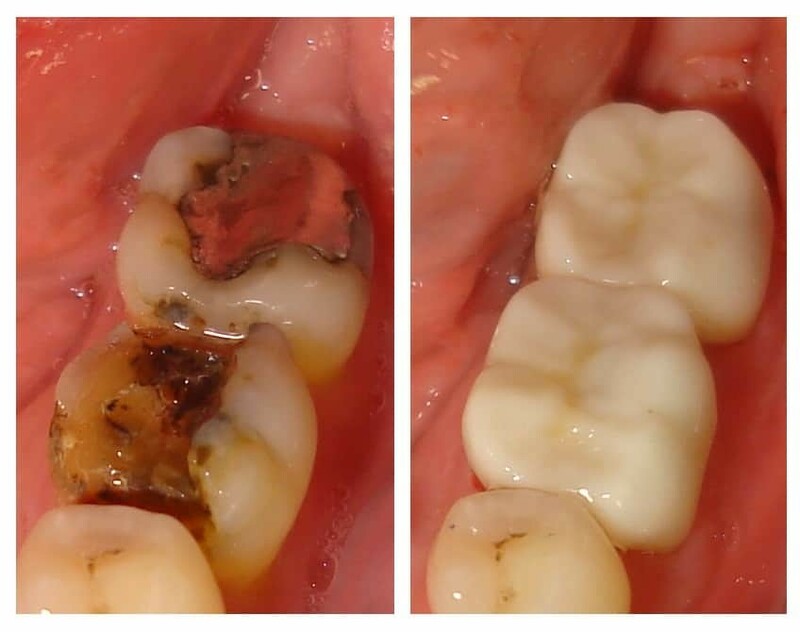 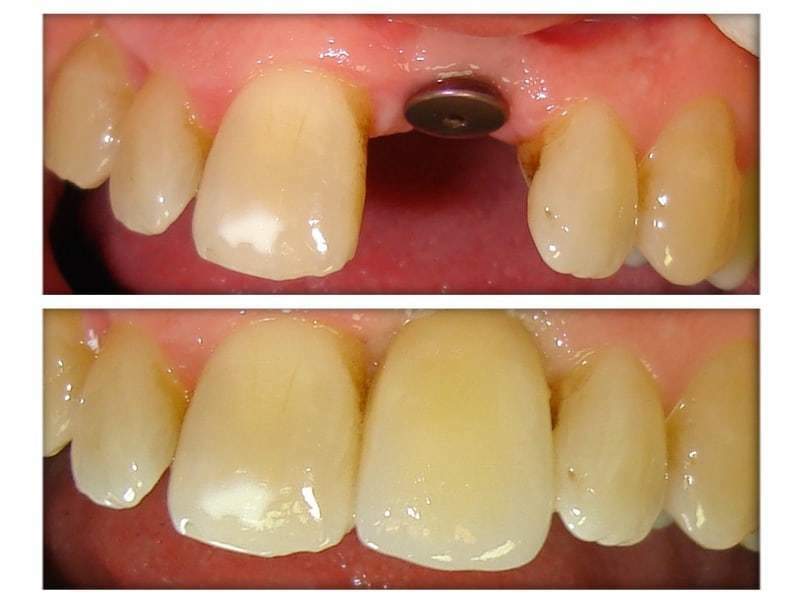 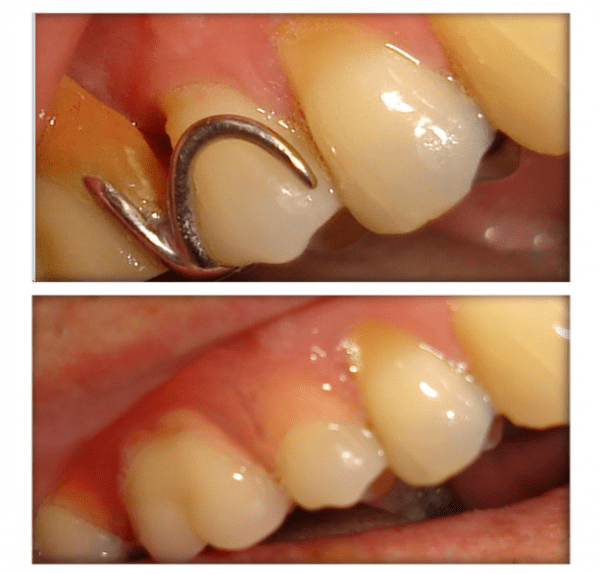 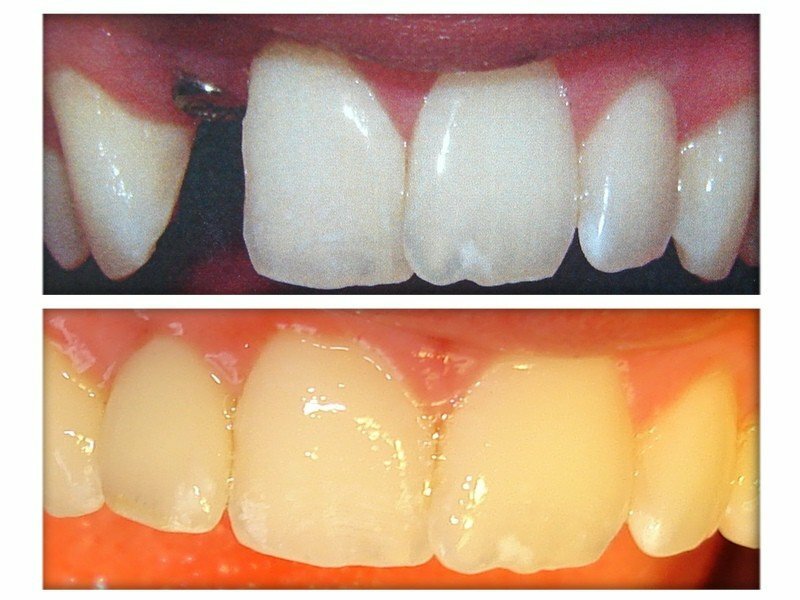 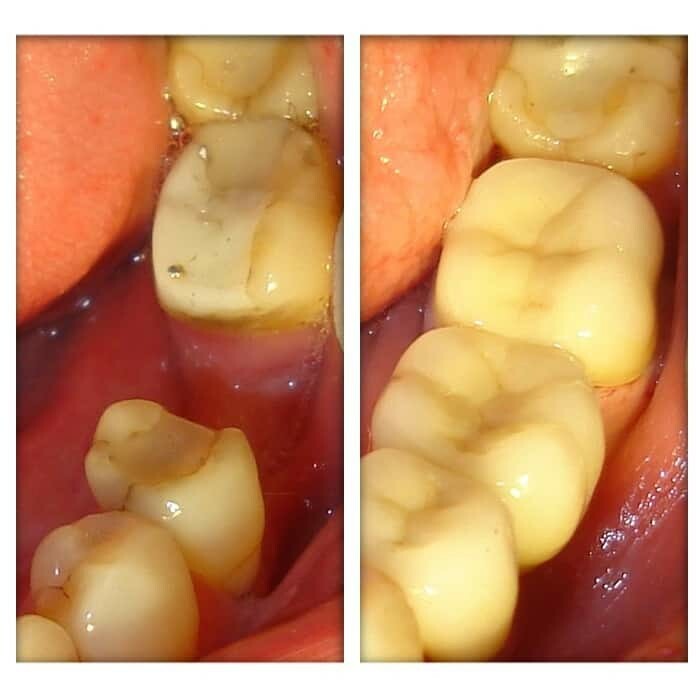 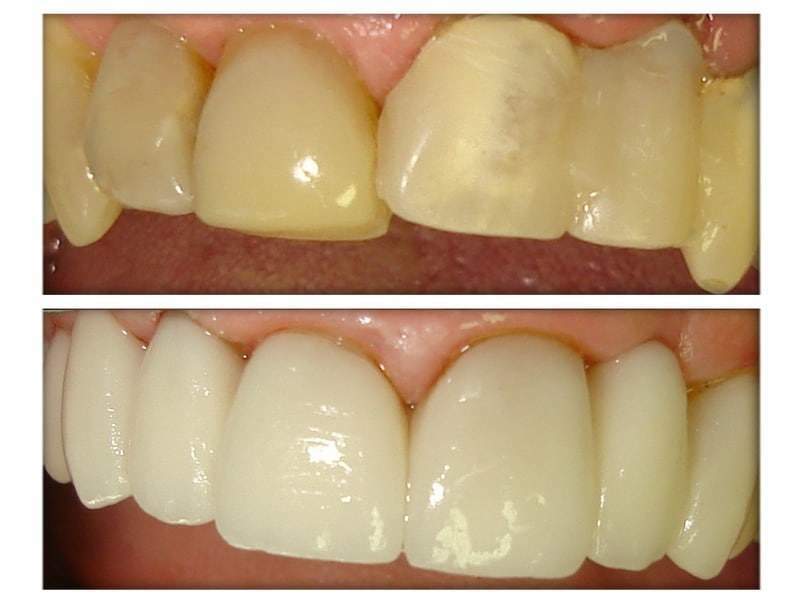 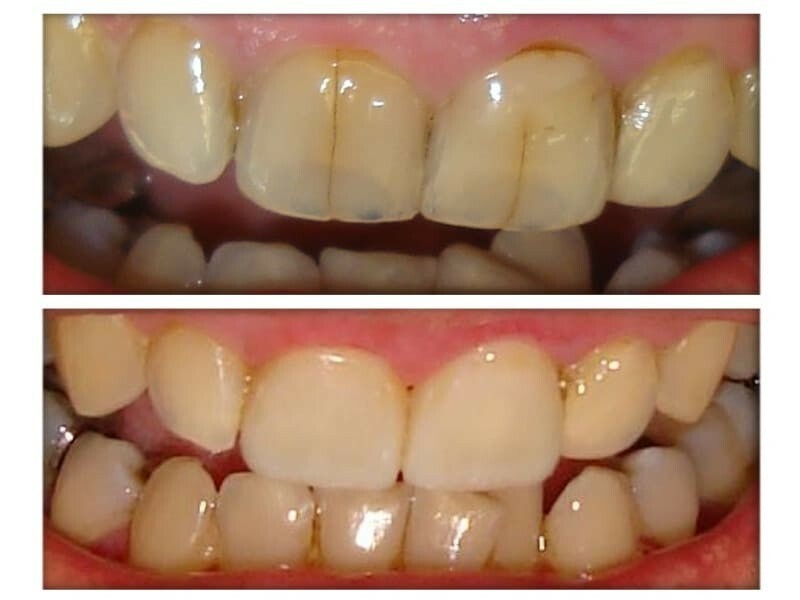 There's a lot of detail in the photos to give you a true idea of what goes into our dentistry practices. 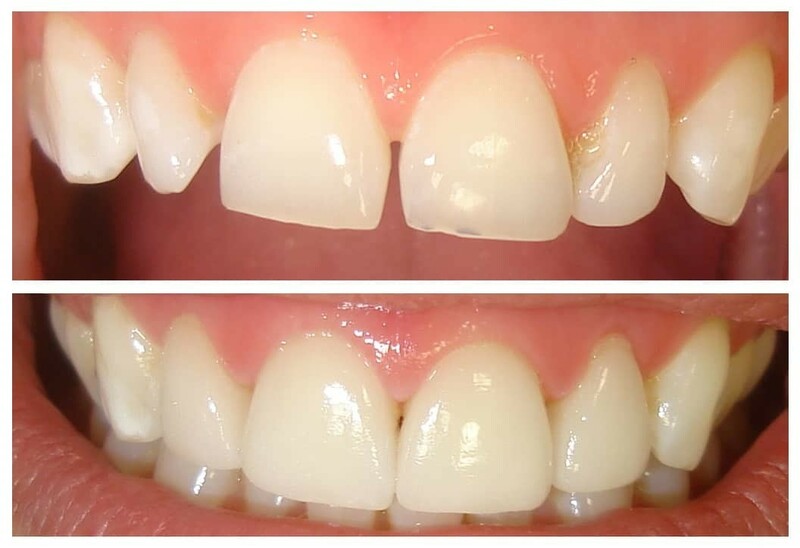 Feel free to contact us here, or learn more about the Donly Dental team here.